Amy Spielman received her Bachelors of Science degree in speech/language pathology and audiology from the University of Florida. She then earned her Masters degree in communication sciences and disorders from Nova Southeastern University with specialized training in swallowing and voice disorders. 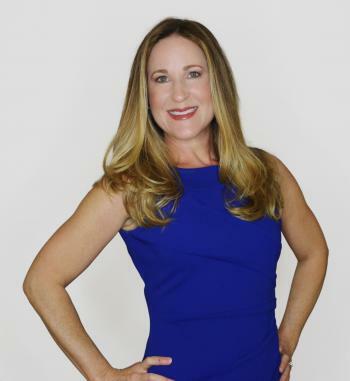 Amy worked as a speech/language pathologist for the School Board of Broward County as well as for multiple hospitals and rehabilitation facilities. Amy specialized in adults and children with neurological impairments and motor deficits. Amy currently lives in Boynton Beach with her husband and two daughters. While at home raising her children, Amy created and taught her own community based Mommy and Me music class where she wrote the musical based curriculum geared toward children ages 6 months to 5 years. She combined music, social interaction, speech and language development, and fine and gross motor skills into every class. Growing up in South Florida, Amy developed a love for exploring and learning about her community and surrounding areas. This love led her to study real estate and become a licensed Realtor.